CES NY MMA is taking place Friday night at The Space at Westbury, in Westbury, Long Island, New York. CES is featuring the Long Island debut of John Gotti III of Oyster Bay, Long Island. 205- Terrance Jean-Jacques vs. James Dysard – Scratched Fight. 185- Reginaldo Felix def. Tom Regal via Submission (Leg Triangle Choke) in Round 1, at 3:28. 135- Al Jones def. Quentin Gaskins via Unanimous Decision, 30-27, 30-27, 30-27. 135- Sergio Da Silva def. Walter Smith-Cotito via Disqualification in Round 2, at 4:27. 265- Jahsua Marsh def. Ras Hylton via TKO in Round 1, at 3:27. 125- Miguel Restrepo def. Billy Giovanella via TKO in Round 3, at 0:20. 170- John Gotti III def. Eddie “The Sledgehammer” Haws via TKO in Round 1, at 0:32. 170- Matt Secor def, Adam Sepulveda via TKO in Round 1, at 1:37. 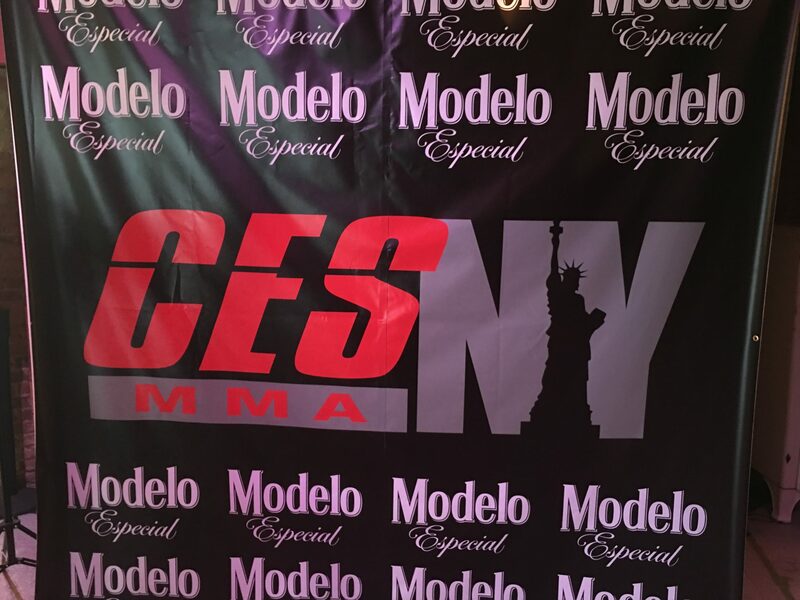 CES MMA launches its New York division on Friday, May 4, 2018 with “CES MMA NY,” a star-studded event at the iconic The Space at Westbury Theater, featuring the region’s top talent, including Bellator veterans Matthew Secor of Glens Falls, Kenny Foster of Corona and the long-awaited New York debut of Oyster Bay welterweight John Gotti III.